Our Year 9 students have begun work on an important part of their middle school life. 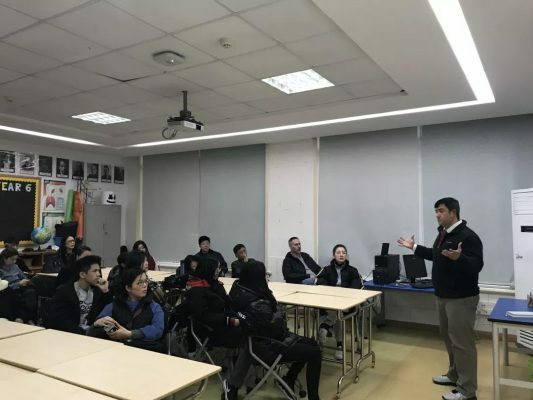 The MYP students invited parents and guardians to school to introduce the Community Project. 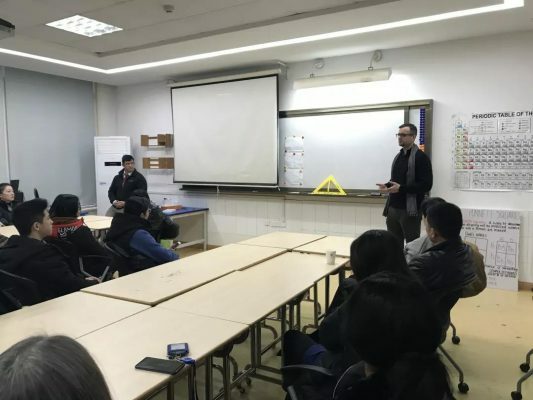 Mr. Ben Wills has been leading the year 9 students through the first stage of the project, and Mr. Tony Tong and Mr. Keola Johnson are assisting the year 9 students through the process. 01 What is the Community Project? 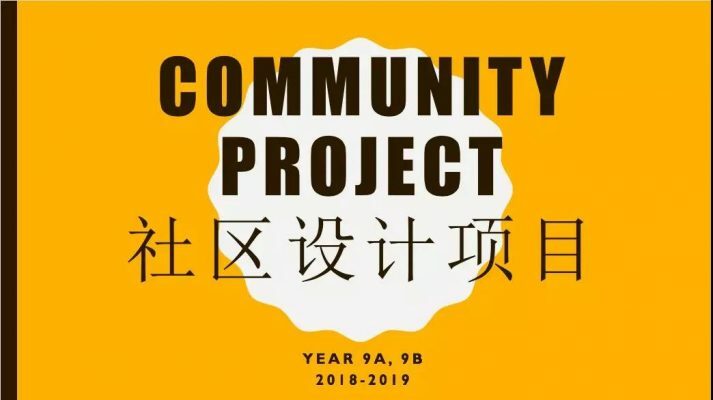 The Community Project is an independent project that is required in year 9 at NBHIS. The focus is on community and service. It is a chance for our students to show their ATL (approaches to learning) skills and develop their Learner Profile attributes. 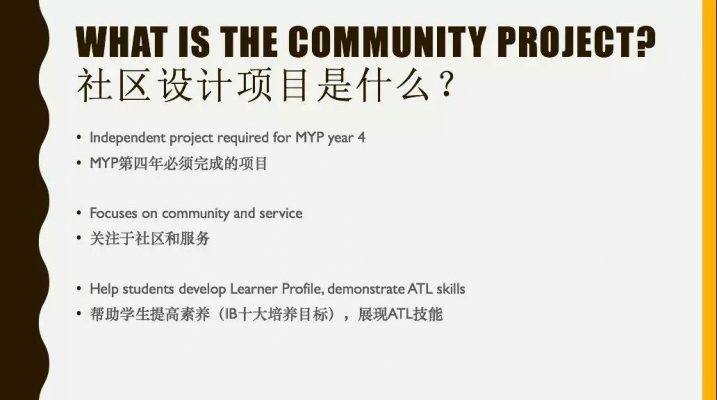 02 Why do the Community Project? 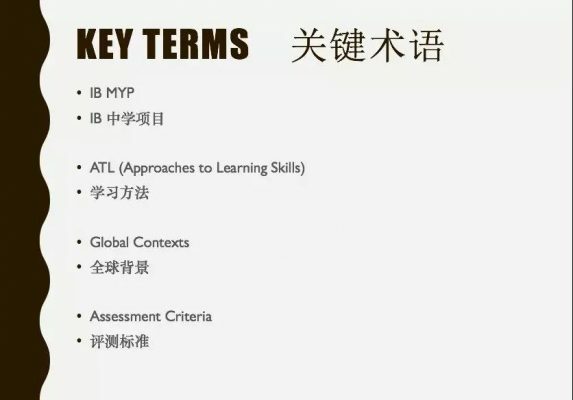 03 What does the CP require of our students? Our students are in the investigation stage. They have identified areas in which they are interested, the kinds of service they are interested in, which communities they might be helping, the needs of those groups, and they are thinking about the global context of these needs. 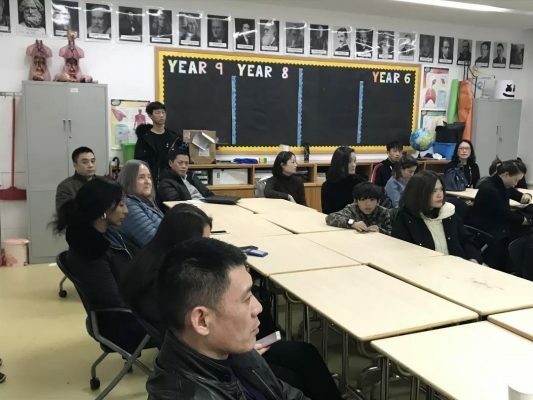 This was the first meeting with parents about the Community project, we will have future meetings to keep parents informed and up to date with this new project. Parents and guardians will be helping our students by continuing the conversation about how the process is going. 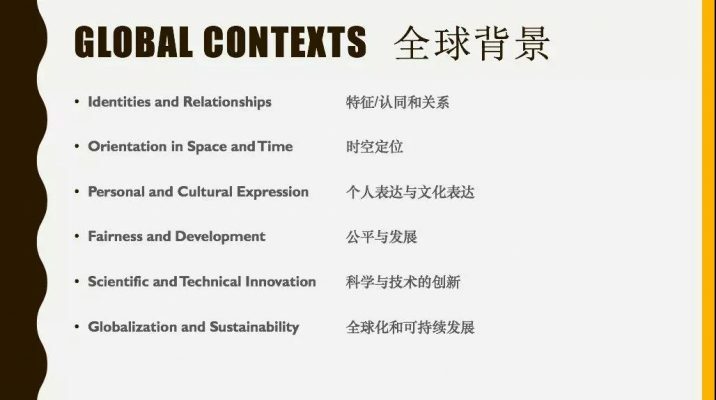 Talking about the community, needs, global contexts and the service type is what can be done now. Checking their process journal and keeping a dialogue open about the Community Project and the process they are in.